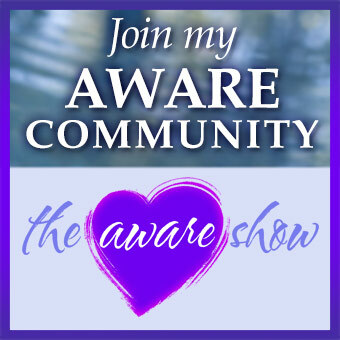 Home/The Aware Show/Win With Kindness! Jill Lublin, author of The Profit of Kindness is very clear on the role kindness can play in business success. She’s on the show today to talk about how you can use kindness to stay competitive and be memorable. By focusing on giving, success — and ultimately happiness — is almost guaranteed! And who doesn’t love a good win-win? !